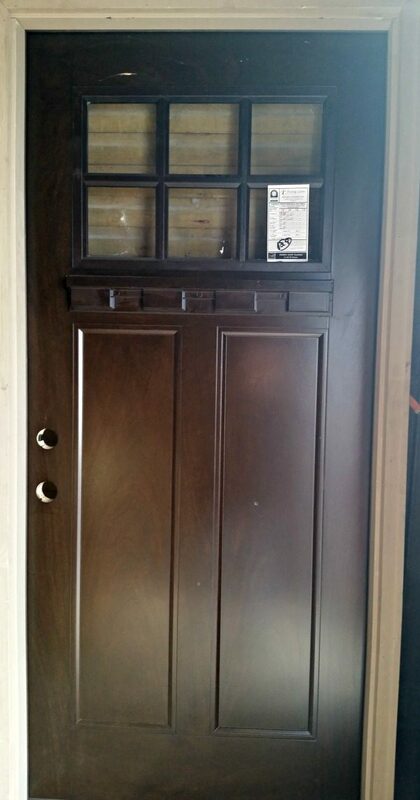 I purchased this door at a building auction. You will notice it has a couple of damaged spots (deep scratches), but that is ok…I knew I was going to paint it. See, I had a plan. I knew I was going to have cedar posts on the porch that were going to be stained a medium tone so the pre-finished Espresso wood tone was not going to work. You can save a TON of money at a building auction but you have to have a plan. 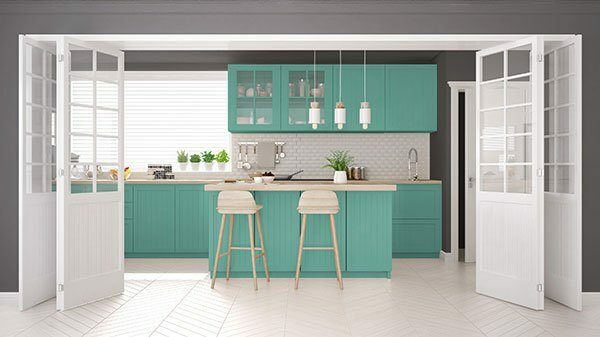 If you go to one of these sales without a preliminary design, measurements and a budget you will end up buying a slew of materials you will never use…I speak from experience. Here is a view from the front of the house before I painted the door. See what I mean about the color of the door? It just didn’t quite fit with my lake house color scheme. 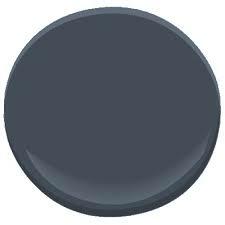 I chose the HC-154 Hale Navy by Benjamin Moore to improve my curb appeal. I love how the blue looks with the other colors and because the house is on the water, the nautical color seemed like the perfect choice. Once the color was selected, it was time to paint. 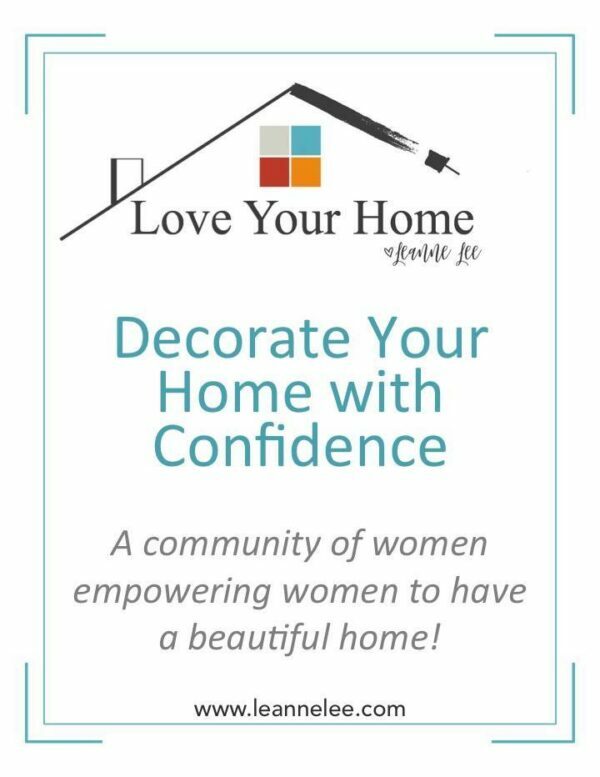 Most of you know I have been painting professionally for 17 years so I feel like I’m qualified to preach a bit about the steps that need to be taken before you paint. 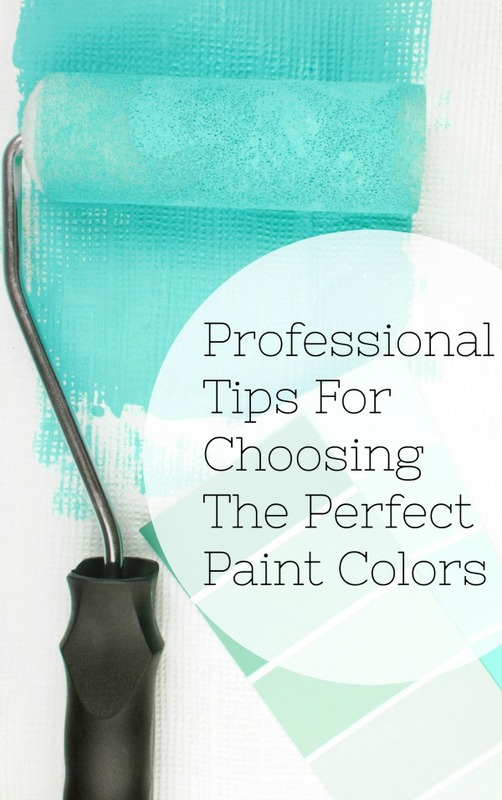 If you gain nothing else from this post remember this…Preparation is the key to a successful paint job. Start with the tape. 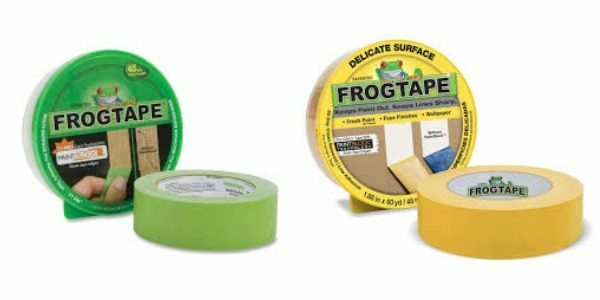 FrogTape® brand painter’s tape is the only tape I use. It’s the only paint I have found to eliminate the dreaded “bleed-through” that occurs with other tape brands. … and the rubber weatherstripping on the base of the door. This tape has a medium adhesion which is needed for the hard-to-stick surfaces. After taping, I filled the deep scratches with Bondo. This is perfect for filling dents and deep imperfections prior to painting. Once the Bondo dried, I sanded the entire front of the door with 220-grit sandpaper (or a medium-grit sanding sponge). Wipe the door clean. This is very important…paint will not stick to dust. 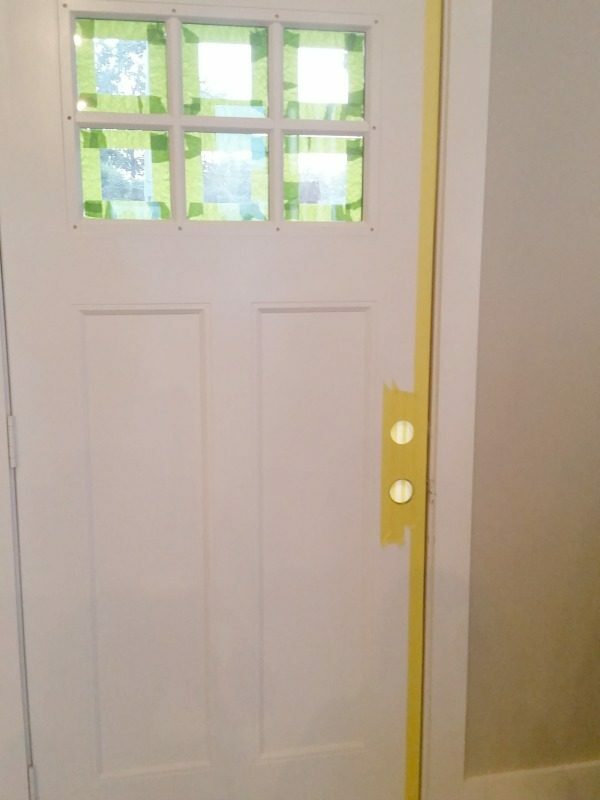 The inside of the door had already been painted with the interior trim color so I used FrogTape delicate surface tape. It has a lower adhesion which is perfect for newly-painted surfaces. This tape has the same PaintBlock technology that creates sharp lines and eliminates bleed-through. This is extremely important since I am butting navy blue and white against each other. 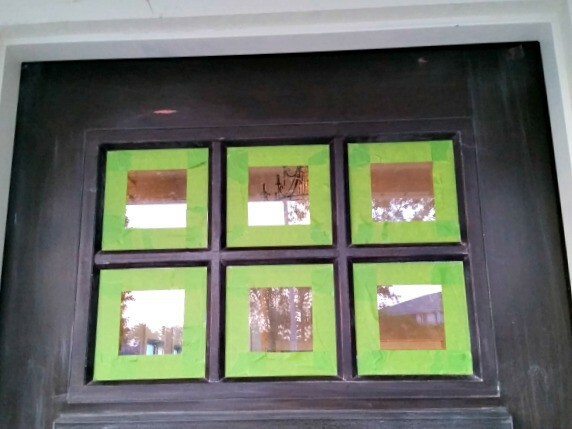 I used a 2.5″ angled paint brush to cut in around the windows, dental molding and raised panels. I used a 4″ low-nap mohair roller for the body. Start with a coat of exterior primer made for wood. Let dry. Finish off with 2 coats of paint. Let dry several hours before installing door hardware. And there you have it…instant curb appeal! Isn’t it beautiful? Remember…painting doesn’t have to be frustrating. If you use the right products and take the proper steps to prepare the surface correctly you will have success the first time…every time! This post is sponsored by FrogTape but the opinions are 100% my own. I would never recommend something I didn’t truly love. 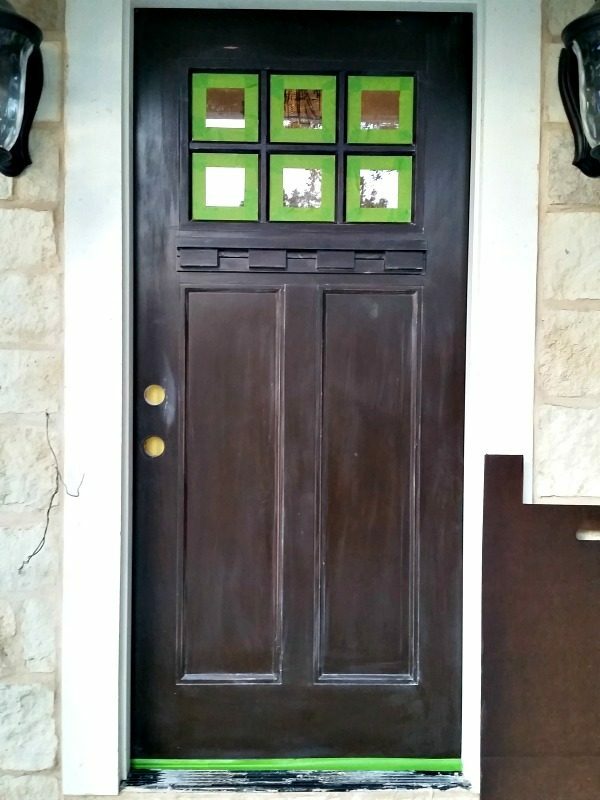 Click here for more FrogTape® painting inspiration. 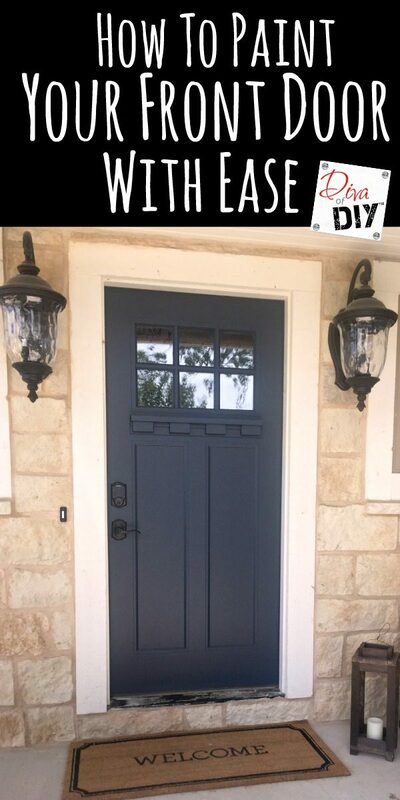 Did you take the front door off in order to paint it? Do you paint the sides and top of the door white or blue? Thank you! Hey Jessica! I did not take the door off to paint it. I painted the top and sides of the door white. Hi! I love this. 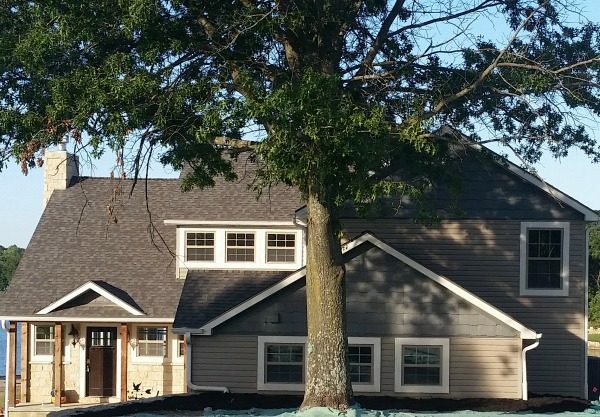 Curious what the trim color is as well on the outside of the house! 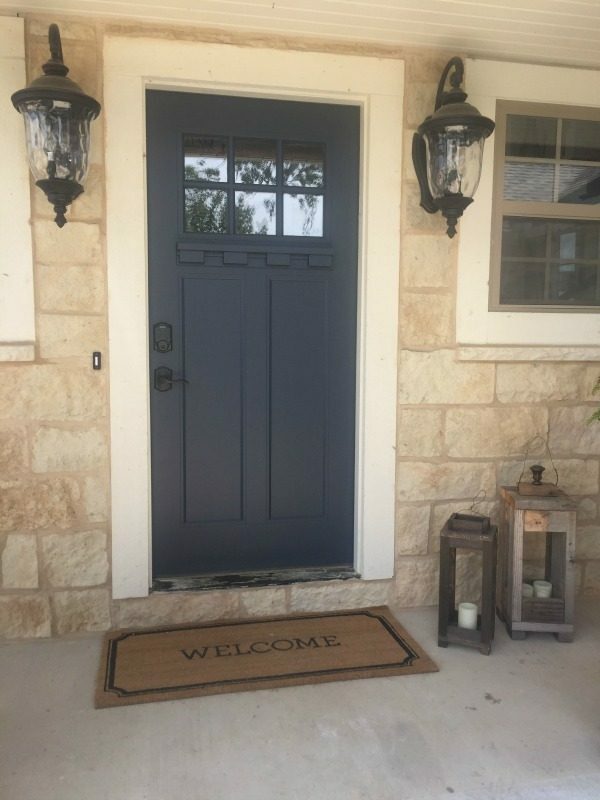 The link doesn’t work, what is the color of the front door?